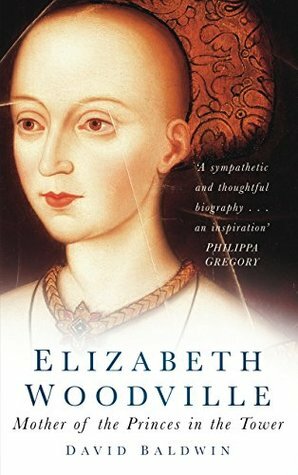 This is a very concise, no nonsense, sympathetic and non-biased biography of Elizabeth Woodville. She was the wife of King Edward IV of England and mother of the two princes who disappeared from the Tower of London during the Wars of the Roses and also the mother of Elizabeth of York who became Queen of England when she married the victor of the Battle of Bosworth, Henry Tudor. 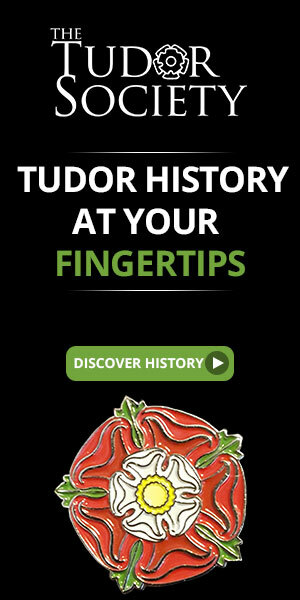 This made her a matriarch of the Tudor dynasty of Kings of England. I like the way Baldwin breaks down Elizabeth’s life into its various phases. There is little information on her early life but it was interesting to see how Elizabeth was sent to the Grey family to be educated and how she married a son of the family. Elizabeth was widowed after giving birth to two sons and then she met the king. The way Baldwin tells the story, Elizabeth and King Edward barely knew each other and their secret marriage happened very quickly. This really stands out from reading this biography. The marriage appears to have been a spur of the moment decision on Edward’s part and could possibly have been a great surprise to Elizabeth. The early marriage was going very well but then King Edward was deposed for a short time. Because Elizabeth was English, she had no outside assistance and was forced to take sanctuary in Westminster Abbey with her children while her husband was overseas. While there she gave birth to her first surviving son by the King. This must have been a very anxious time for her. Edward did regain his throne and there was a period of peace in the kingdom until the King’s unexpected death. Elizabeth had a hard time under the reign of Richard III. It was during this time that her sons disappeared. Eventually, her eldest daughter married Henry Tudor and a new dynasty was founded. Elizabeth was forced into retirement at Bermondsey Abbey and lived in poverty the last five years of her life. This book explains it all. Baldwin addresses all the historical mysteries of Elizabeth’s life, giving all the theories and angles. There are genealogical tables, a section of pictures, excellent notes to the text and a select bibliography. I would recommend this book for those who don’t know Elizabeth’s life and for scholars. This entry was posted in Book Reviews, Medieval History Books and tagged Battle of Bosworth, book review, books, David Baldwin, Elizabeth of York, Elizabeth Woodville, King Edward IV of England, King Henry VII of England, King Richard III of England, medieval history, Princes in the Tower, Queen of England, Tudor History, Wars of the Roses. Bookmark the permalink.